Light painting is a fantastic technique used in photography where parts of the scene are illuminated using a beam of light from a torch or other handheld sources of light to add color and emphasis to specific objects during shooting. The shutter of the camera remains open throughout long photography exposures. This makes it possible to capture the streaks, flashes, texture, and color in photography from the light painting without the need for further post-production. The exposure time in light painting can be short or extended. The technique is affordable and easy to try out, though it requires prior planning and experimentation for one to get a right shot. 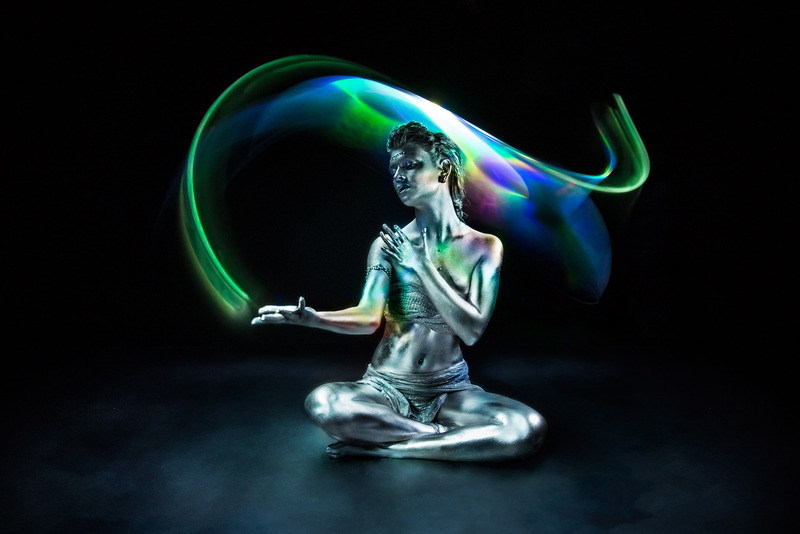 There are three types of light painting, with each producing a very distinct effect. You require a camera, a tripod stand, and a light source to produce a light painted photo. Your camera should be capable of taking long exposures and also have a bulb mode setting. 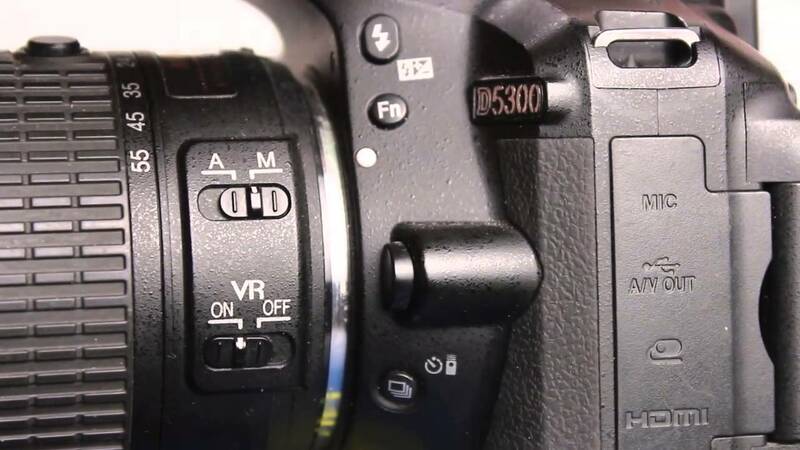 During shooting, the lowest ISO setting and manual focusing are used. The tripod helps you capture shake-free images. The light source can be anything from an LED torch bulb, moonlight or city lights. In kinetic light painting, the source of the light is stationary while the camera is moved to enable the creation of design and color on the frame. For example, you can create a moonlight drawing by holding a camera in your hands at night with its shutter open for some time. A light painting photographer can also create a light painting photo by using a camera rotation tool for a 360º camera rotation exposure when using the city lights which are stationary. The technique involves the use of a source of light with a wide beam for illuminating the subject matter’s areas in the scene one at a time. There must be very minimal natural light for great results.The photographer opens the shutter of the camera when moving around the scene and makes stops when illuminating his subject on the specific areas of interest for a short duration. It is vital that few exposures are taken to help the photographer judge the duration on which light should be introduced. The rule of the thumb is to give the equal time of illumination to all the parts in a scene. The photographer should avoid being caught in the camera’s line of sight when they are holding the source of light since this will leave a silhouette at the forefront of the object being illuminated. In this technique, the source of light remains angled such that the camera always has its view. It is however kept in motion over the scene making sure the speed of motion is balanced since it affects the final image. You can opt to move the light on an object randomly making exciting patterns, or you can trace an object’s outline in your scene using the light to produce a fantastic “neon sign” effect. An LED torch bulb makes a perfect source of light in this technique.